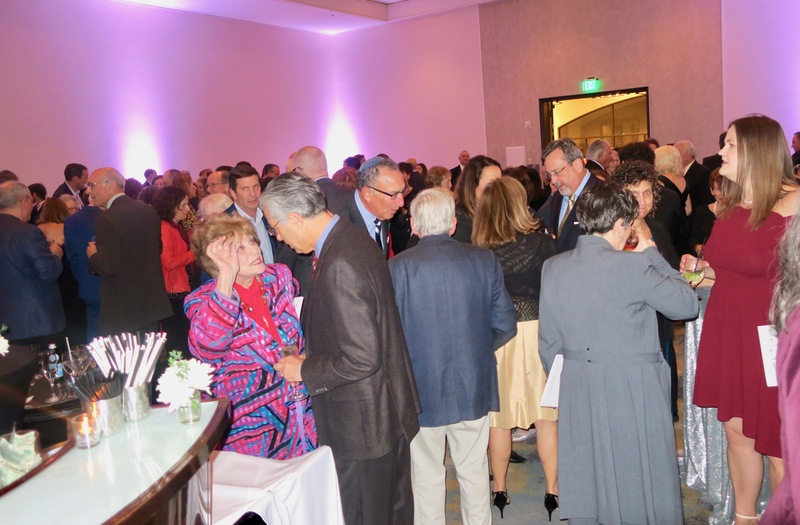 On Sunday, February 10, Congregation B’nai B’rith (CBB) held its roots2wings gala at the Hilton Santa Barbara Beachfront Resort. 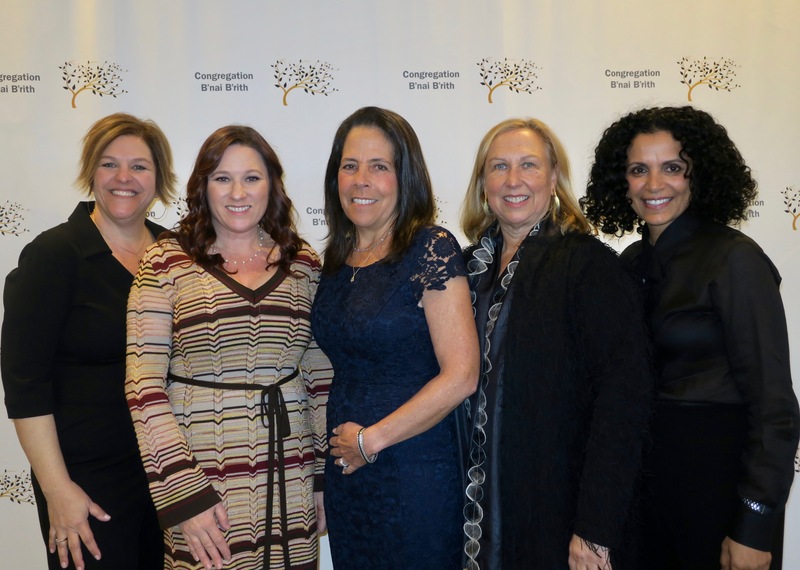 The evening began with a lively reception in the Sierra Madre Room, which calmed briefly for the traditional blessing over the challah led by Rabbi Daniel Brenner and Event Co-chairs Bethy Fineberg, Elizabeth Gaynes, Liat Wasserman, Marcy Wimbish, and Diane Zipperstein. 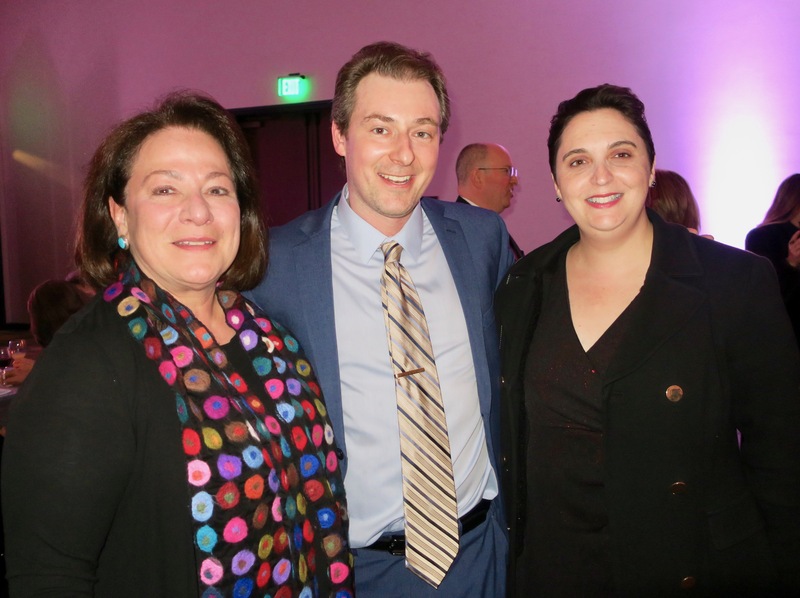 At dinner, the nearly 300 guests were greeted by Rabbi Stephen Cohen, who thanked many in the CBB community. 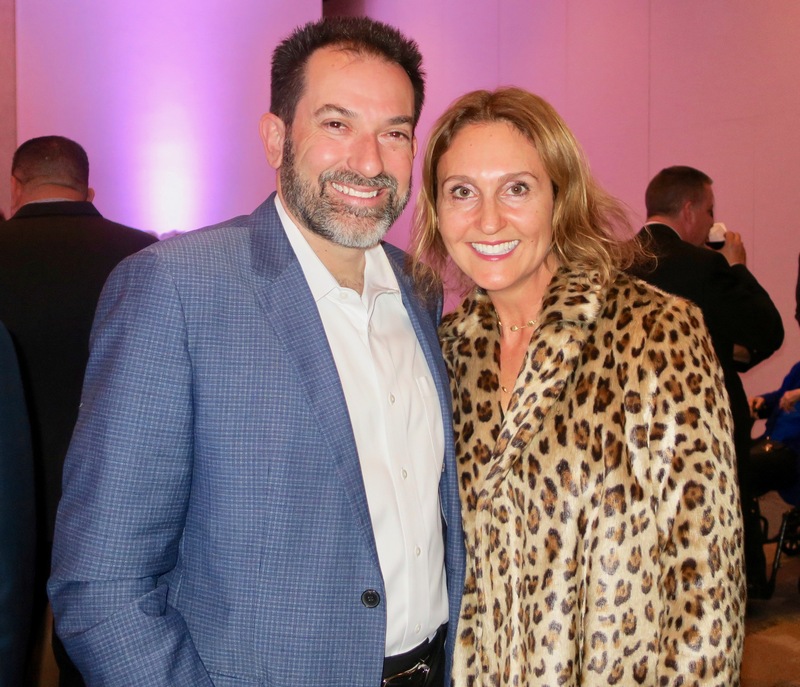 He gave special recognition to Executive Director and Event Co-chair Elizabeth Gaynes and to lead sponsors Daniel and Mandy Hochman, who are one of the founding families. President Steven Amerikaner spoke about the deep connection among the 809 household members of the CBB community, who are bound together through family, friendship, work, faith, and commitment. He noted the diversity of the congregation — various races, nationalities, ethnicities, sexual orientations, and political persuasions — and how both connectedness and diversity are celebrated. Amerikaner reflected on the duty of tikkun olam — repairing the world — and how CBB members have carried out this duty in various ways. He pointed to the gathering at CBB last October of 1,100 CBB and other community members to honor and mourn the Pittsburgh massacre victims. He noted CBB’s Human Family Project, which reaches out to other local faith communities, support for Thomas Fire and 1/9 Debris Flow victims, and teaching children core Judaic values. The gala’s theme, roots2wings, was inspired by a poem written by Rabbi Stephen Cohen, “We are CBB, rooted in tradition, planted in community, and nurturing wings to expand hearts and minds.” The poem, which was the narration to a short film presented at the gala, reflected on the different roles played by CBB members, including volunteers, teachers, learners, worshippers, and human beings. On the last point, the poem noted the Thomas Fire, 1/9 Debris Flow, and national political turmoil, and eloquently stated that at CBB, we are “Human beings trying to find love and meaning, family and community with whom we can live during our brief span of time … however long or short we have … on this fragile, miraculous planet.” This spirit of community permeated the event. 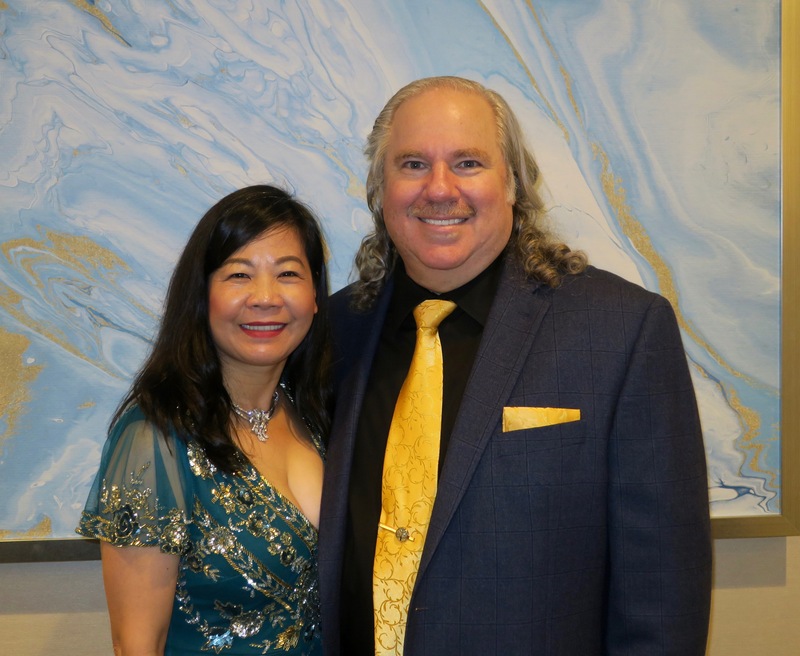 Guests were entertained with songs by Cantor Mark Childs, Daniel Hochman. and CBB youth Dawson Fuss, Sadie Leventhal, and Lillian McKenzie. Then DJ Darla Bea spun the tunes and the dance floor quickly filled. 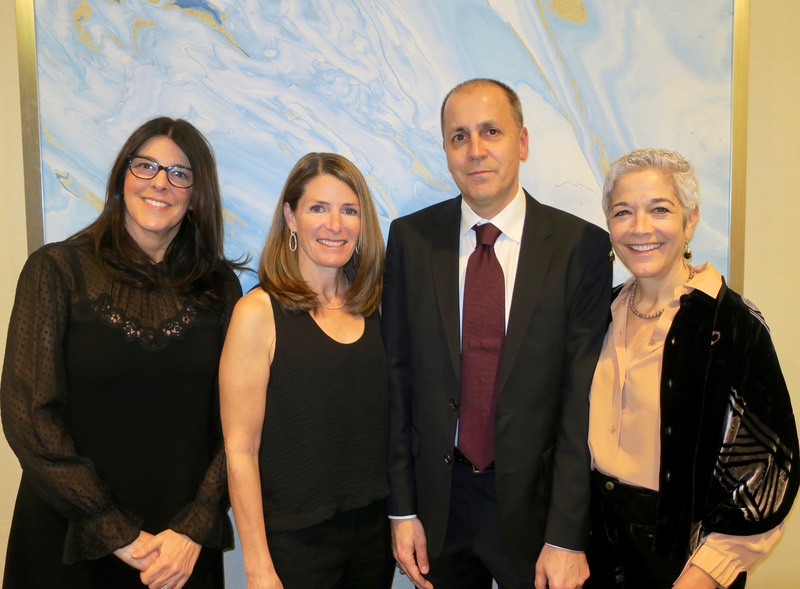 The event raised scholarship and other funds for CBB’s educational programming, including Beit HaYeladim Preschool, Jewish Learning Programs for K-10th grade, and adult education programs. 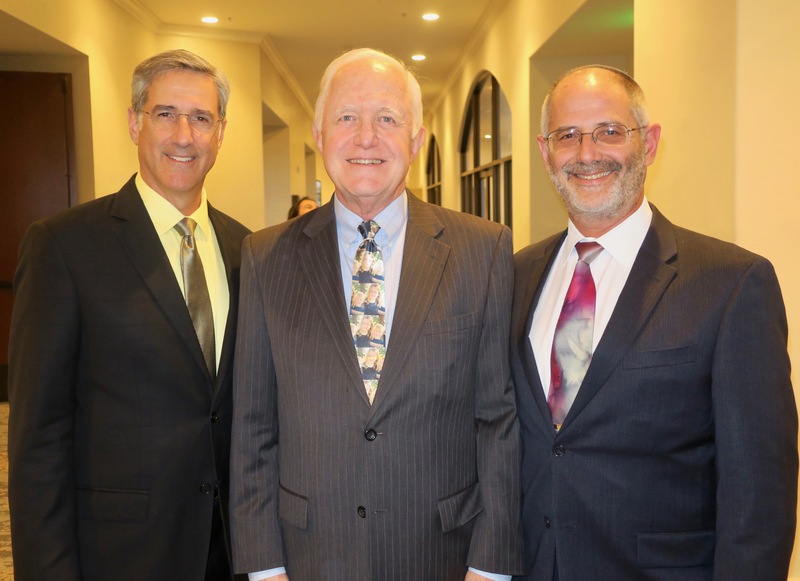 Founded in 1927, Congregation B’nai B’rith is the oldest and largest synagogue in Santa Barbara. For more info, go to cbbsb.org. If viewing from a mobile device, click on “Desktop site” in top right for more pics. Send event invites to Gail@independent.com. 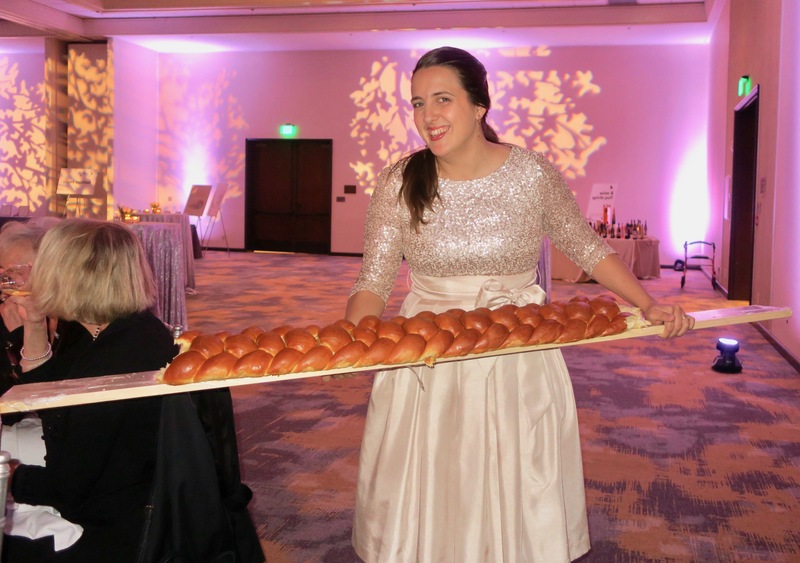 Brianna Moffitt serves the challah.